Natural minerals can delight with its natural beauty reminiscent of the long-standing process of their creation. 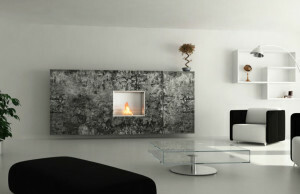 This was also the inspiration for producers of Sandstein ethanol fireplace. 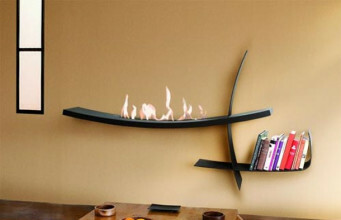 This ethanol fireplace is innovative in every respect. 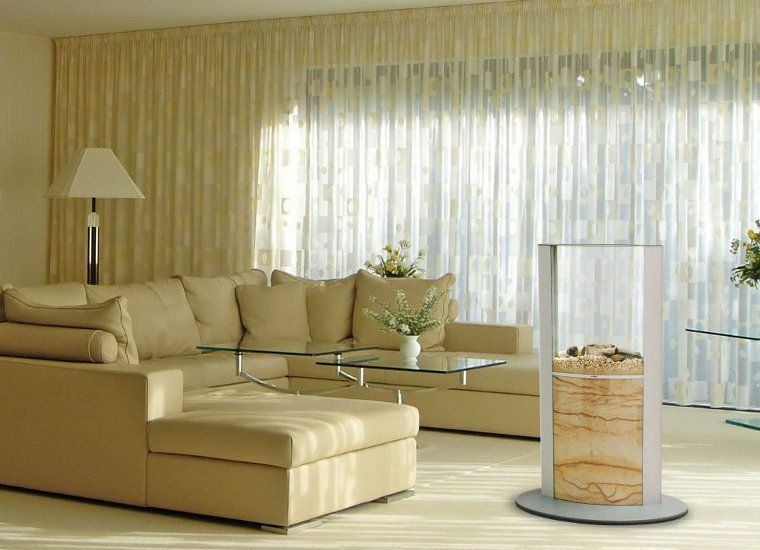 This free-standing model is made from high quality materials (aluminium, glass and multi-coloured sand), which ensure the safety of its use. 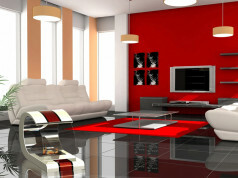 For they are resistant to high temperatures. Due to the large glass structure, we can admire a beautiful picture created by a specially arranged layers of sand and as given by the manufacturer – Skubawerk through special nano-technology techniques. 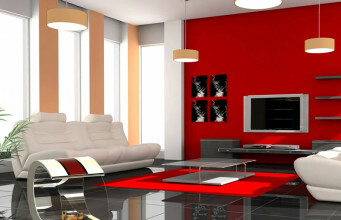 Its pastel colours are a wonderful complement of the interior with a delicate decor. A figure created by layered sand gives the feeling of looking into the natural rock which has been forming for ages. 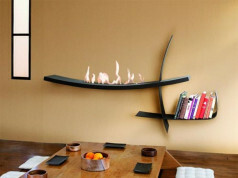 Thanks to this, the ethanol fireplace will certainly appeal to the lovers of archaeology or unforgettable geological discoveries. 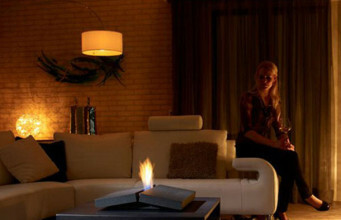 The use of this ethanol fireplace does not pose any problems, and due to its portable nature, we can set it anywhere. 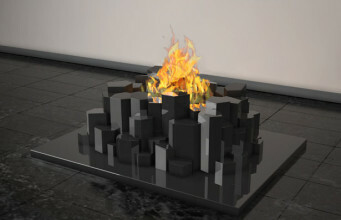 This model weighs 40 kg, is 103 cm high, and an oval cross-section of the body is 70 x 44 cm. 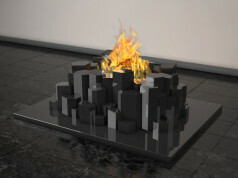 The fuel tank allows for about 70 minutes of effective heating, with the demand of 0.23 l/h. 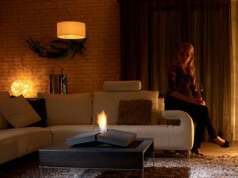 The heat output of the ethanol fireplace is 2 kW.